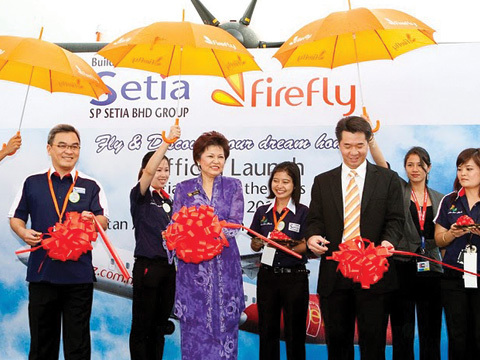 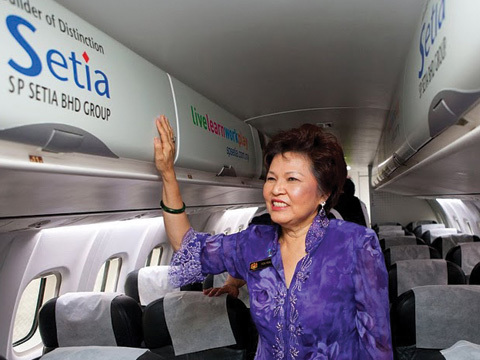 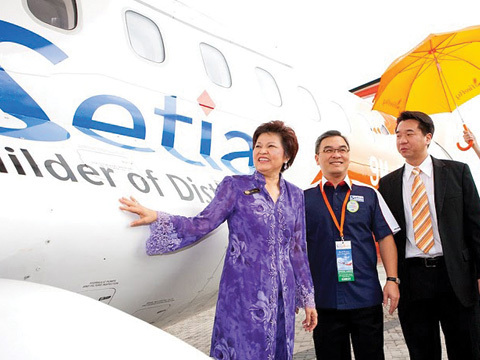 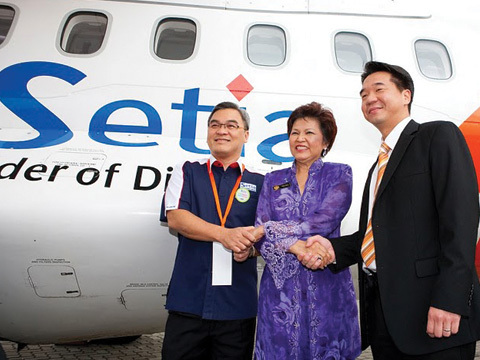 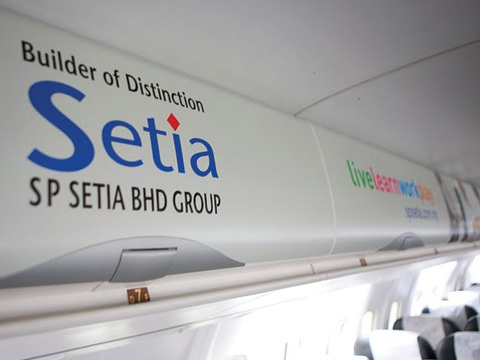 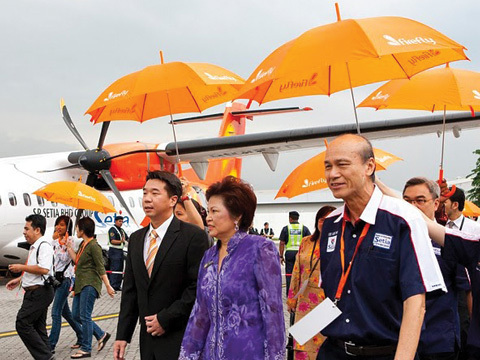 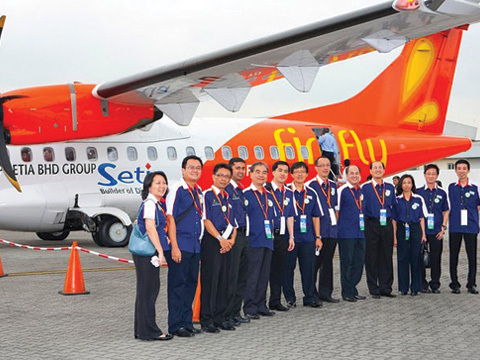 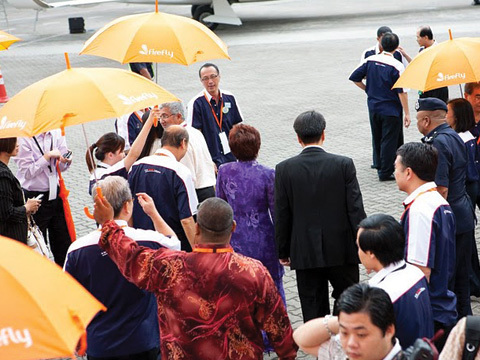 Firefly Airlines and FAREEDA, Malaysia’s number 1 exclusive scarves brand, today unveiled a new generation of ATR 72-600 aircraft adorned in the striking colours of FAREEDA. 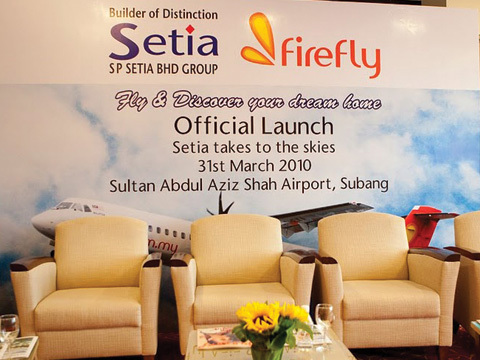 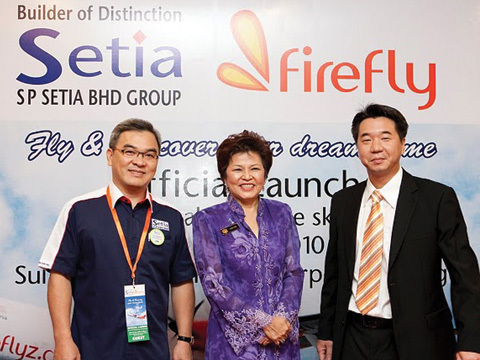 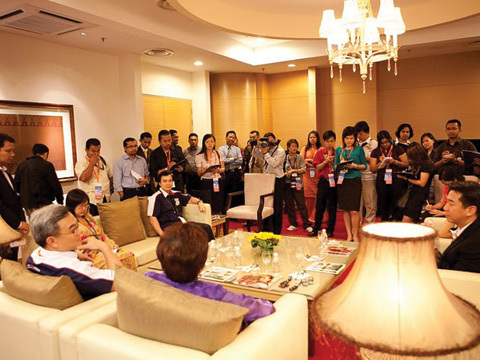 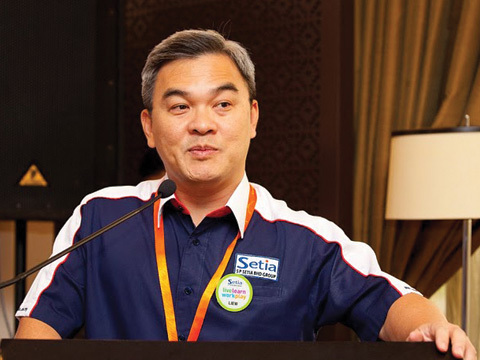 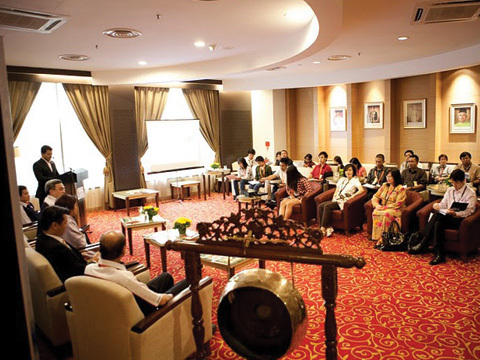 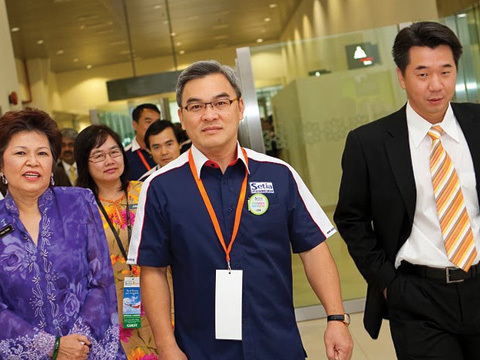 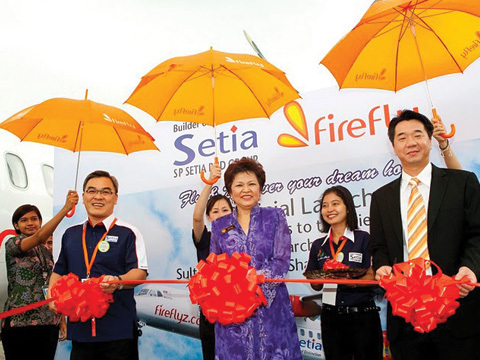 Firefly Holiday, dubbed as Malaysia's pioneer full-fledged travel portal offering worldwide holiday packages, officially launched its new travel portal today. 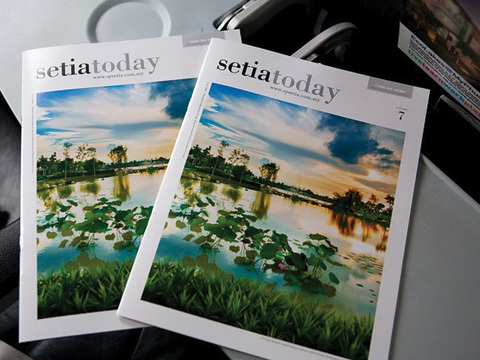 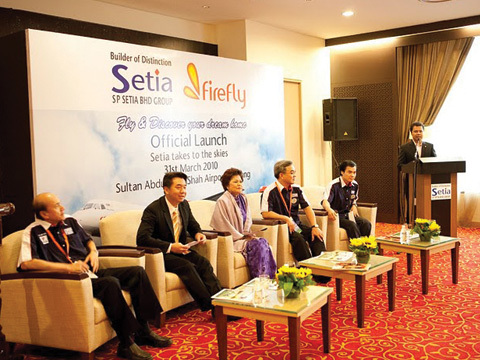 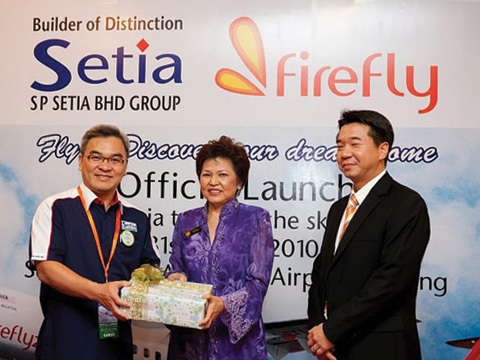 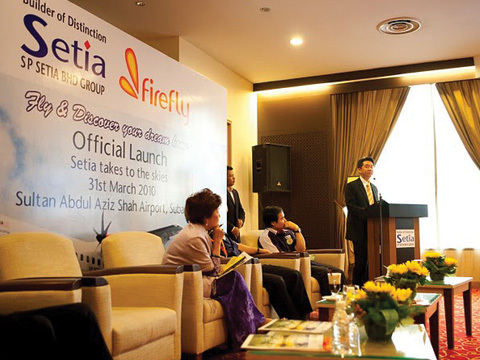 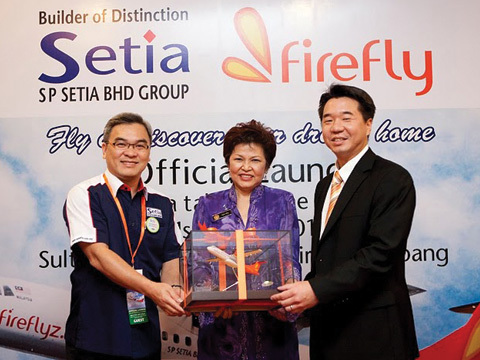 Firefly, Malaysia's premium short-haul airline announced today that it signed a cooperation agreement with Citilink, an LCC airline of Garuda Indonesia Group, to expand its regional reach in Indonesia. 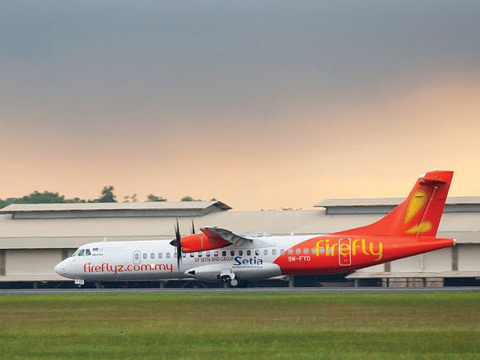 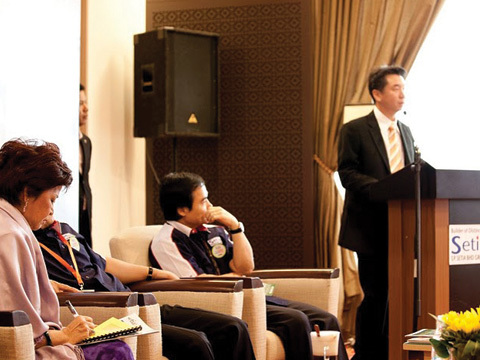 Through this cooperation, the two airlines hope to seize the opportunity of emerging market in ASEAN, as Citilink and Firefly can expand their existing routes by their respective partner routes.